Davao City – Some 22 events will usher his year’s edition of the Philippine Association of State Universities and Colleges (PASOC)-XI which gets going on April 22 to 26 at the Compostela Valley State Colleges. 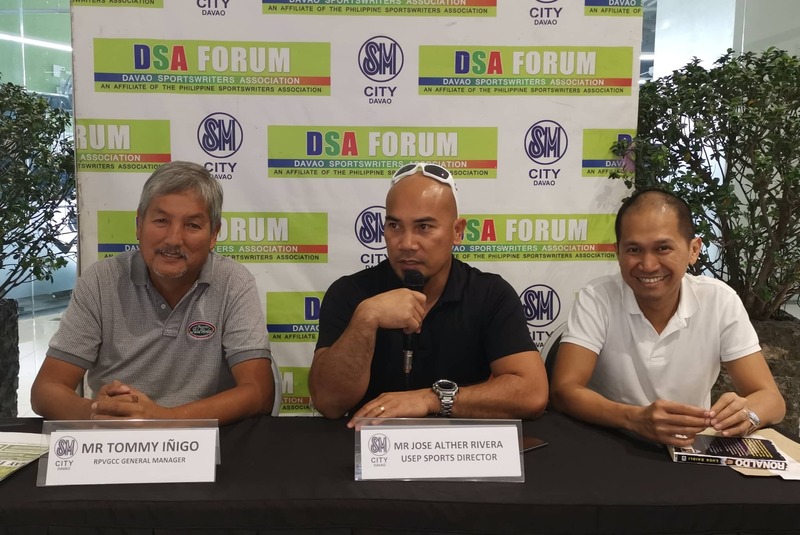 “Aside from the standard ballgames, this year we added 3-on-3 basketball, gymnastics, billiards and archery,” said University of Southeastern Philippines (USEP) sports director Jose Alther Rivera in yesterday’s Davao Sportswriters Association (DSA) Forum at the SM City Davao. Rivera’s USEP North and South team delegates will be one of the competing schools to be joined by last year’s overall champion Davao Oriental State Colleges, Davao del Norte State College, SPAMAS-Digos and University of the Philippines-Mindanao totaling some 1,300 entries. 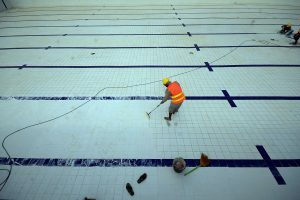 All games will be played at the Compostela Valley State Colleges grounds except for swimming which will be at the Tagum City Sports Complex.